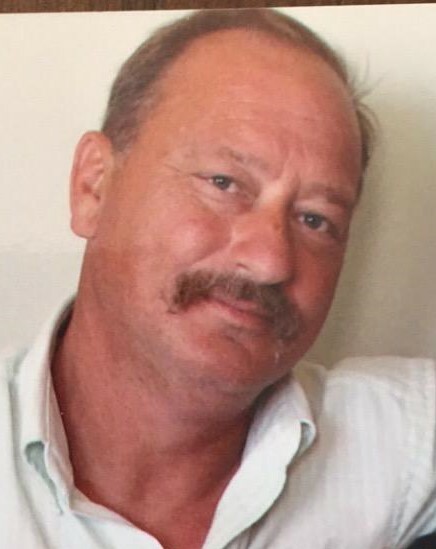 Michael “Mike” David Walters, 58, of Saxapahaw, NC went home to be with the Lord on Friday April 5th. Mike was born on January 11, 1961 to Pauline Sauls and Walter Clyde Walters. Along with his parents, he is preceded in death by his wife Pamela “Pam” Cole Walters, one sister, Darlene Walters Clemments, and one brother, William “Buck” Clyde Walters. Mike was a self-employed plumber for many years. Mike lived to help people. He and Pam would help other people out when they didn’t have much for themselves. He also loved to dress up as Santa Claus at Christmas time. He was a member of Breakthrough Community church for over 30 years. He loved to help out at church. He was a member of the Pastor’s Council, worked with the Boy’s Club, and led the children’s Christmas play the last several years. The visitation and funeral service will be held at Breakthrough Community Church, 703 South 3rd St, Mebane, NC. Visitation will be held on Monday from 6-8pm and the Celebration of Life service will be on Tuesday at 2:00 pm. Burial will follow in Moore’s Chapel Cemetery in Saxapahaw. The family will receive visitors at other times at the home of his sister, Vickie Coble at 4357-A East Greensboro-Chapel Hill Rd, Graham at the following times: Sunday: 11:00 am - 6:00 pm; Monday: 11:00 am – 4:00 pm; and Tuesday after the service.